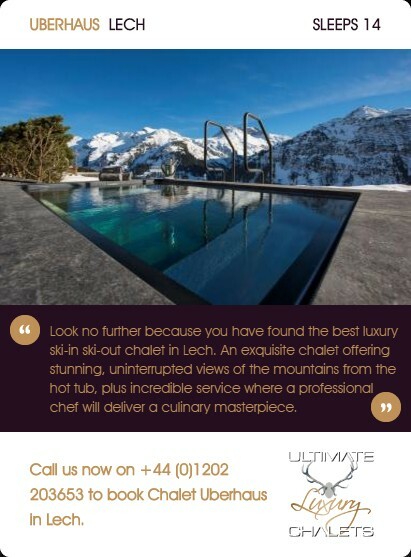 Raising the bar for luxury chalets in Lech is the newly built Arula Chalets. 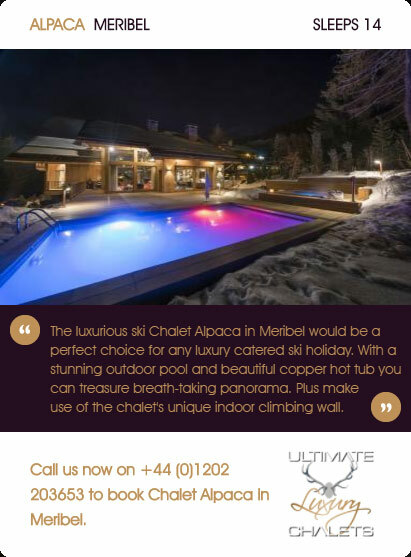 Arula Chalets are made up of Arula Chalet 1 and Arula Chalet 2. 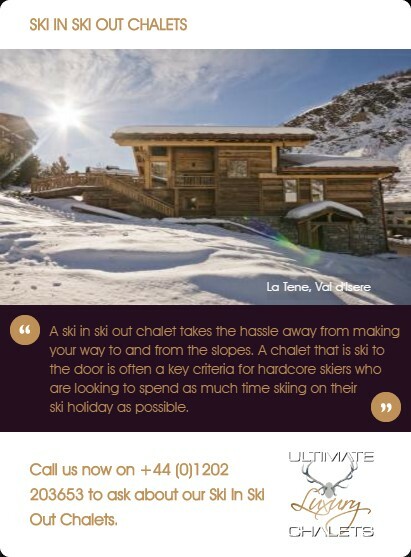 Together these chalets can be rented together to accommodate up to 29 guests. 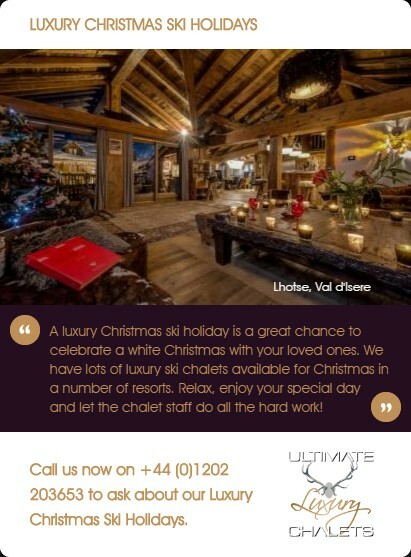 This chalet offers stunning views from it's perched ski-in ski-out location over the picturesque town as well as the highest levels of service, to ensure you have the perfect luxury holiday to Lech. 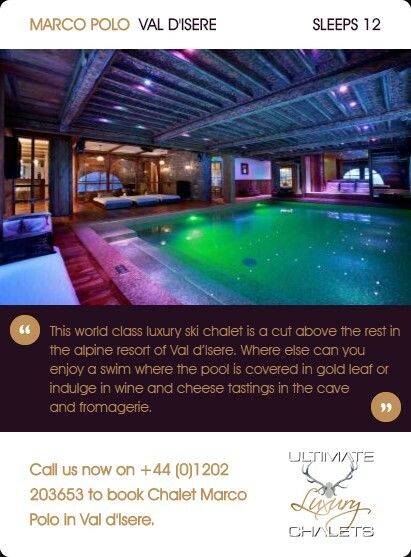 After a long day on the slopes, head to the lower ground floor of the chalet. 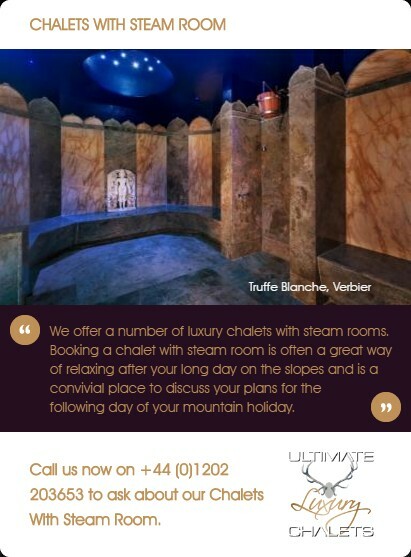 Here is where you will find the spa facilities with an indoor pool, sauna, steam bath and a treatment room. 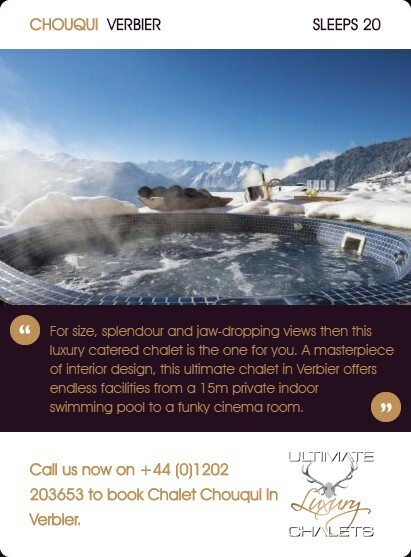 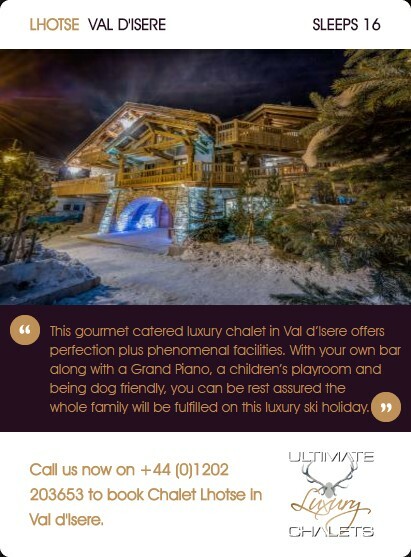 This chalet benefits from a large outdoor terrace area which is the perfect spot for admiring the views with a glass of champagne in hand, or relax in the out door hot tub and watch the sun setting. 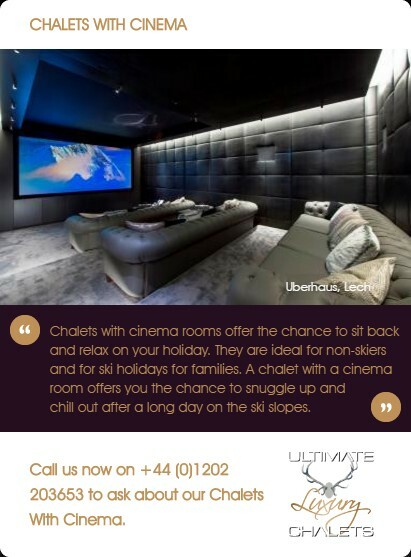 Alternatively, you can relax and watch a film in the impressive cinema room. 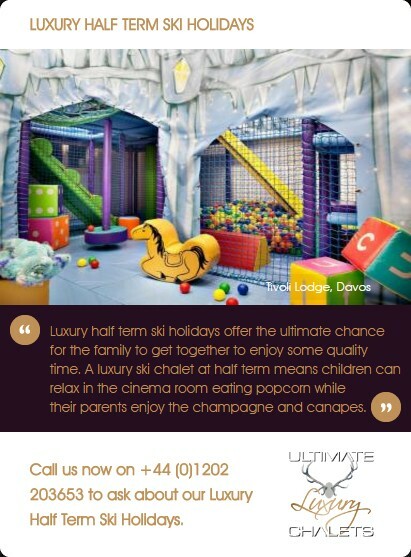 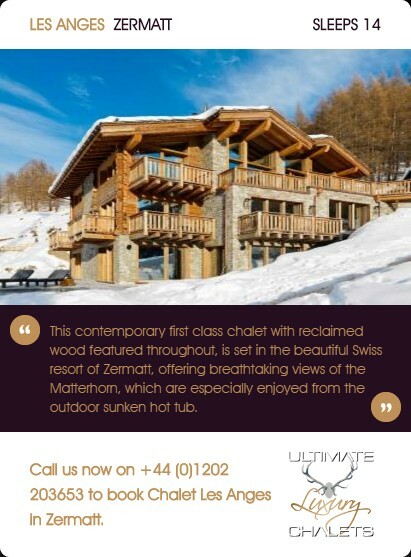 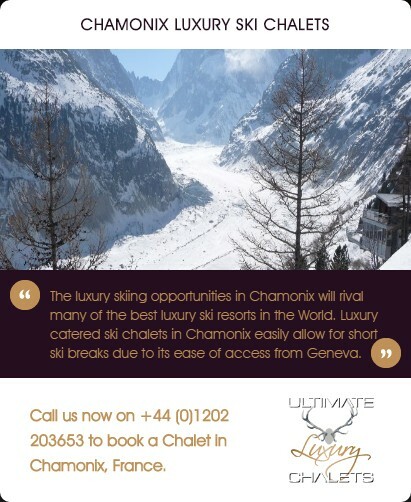 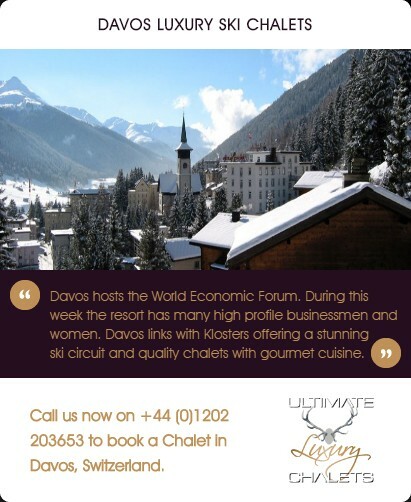 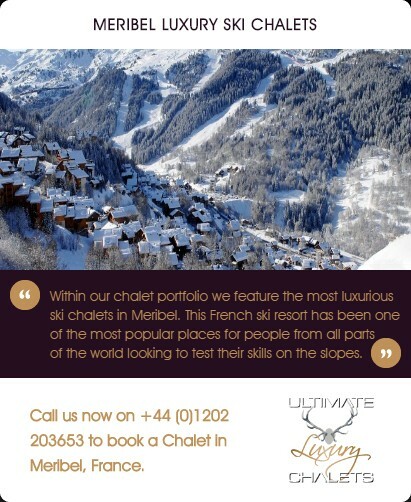 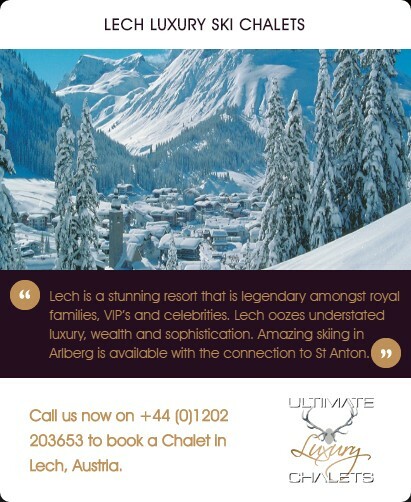 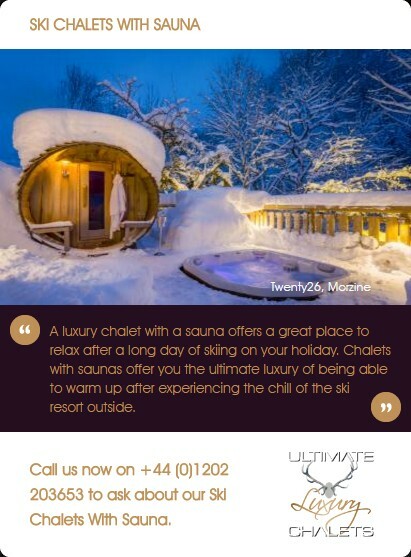 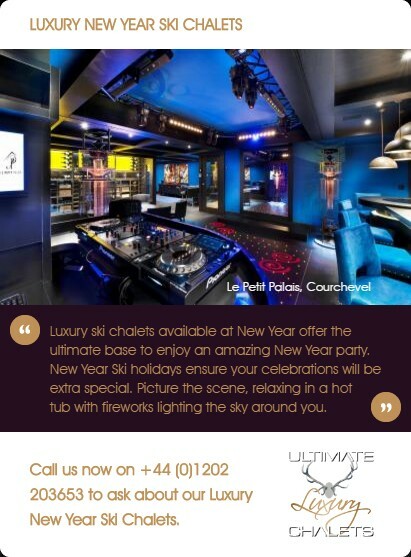 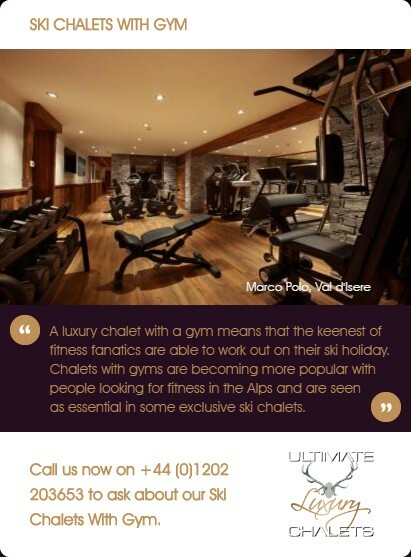 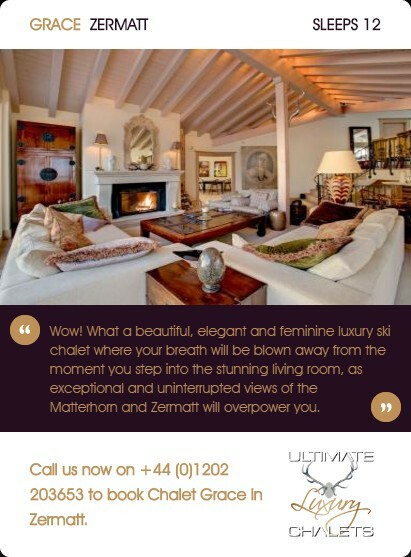 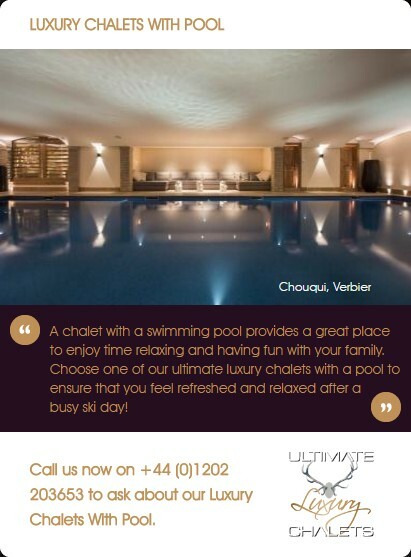 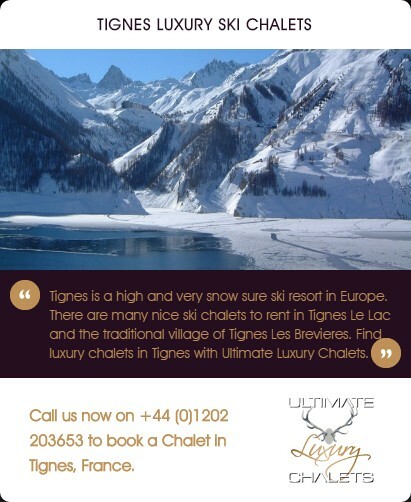 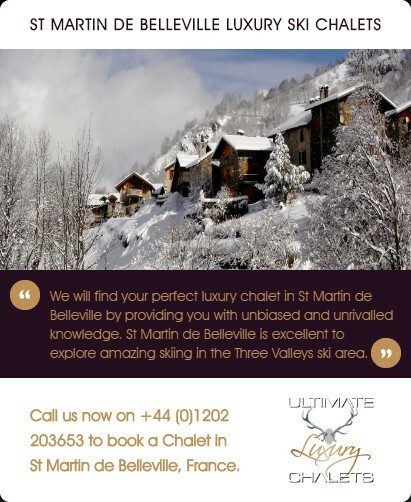 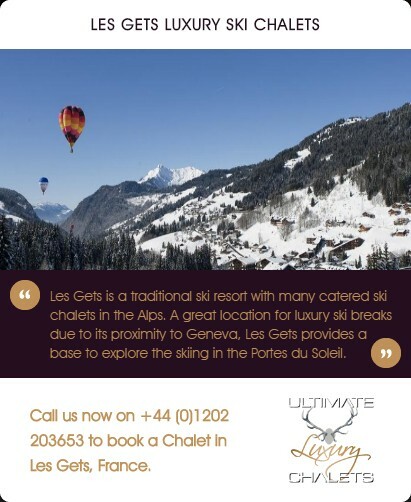 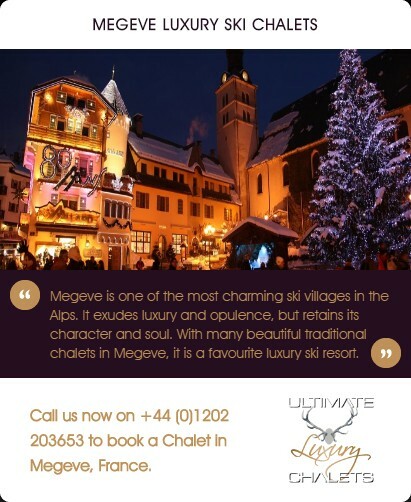 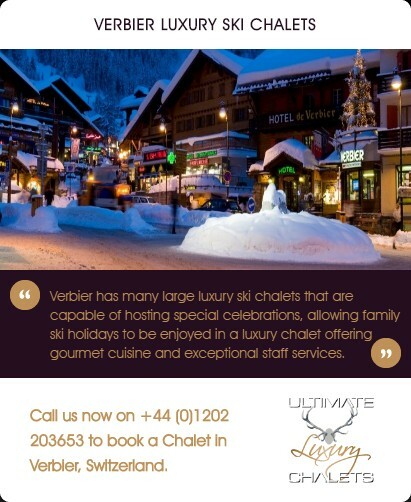 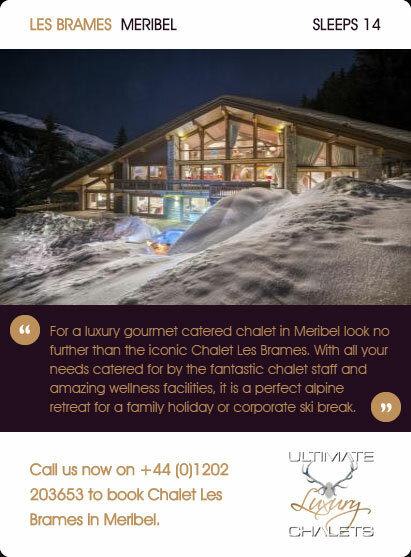 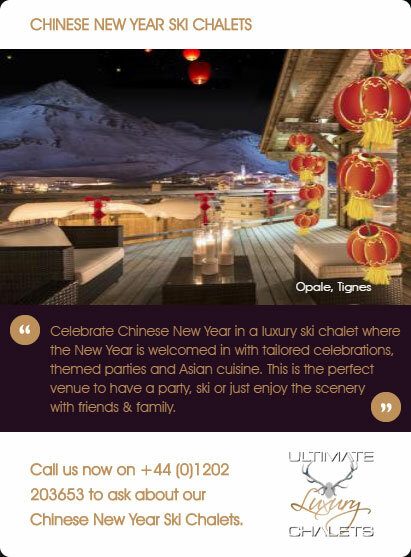 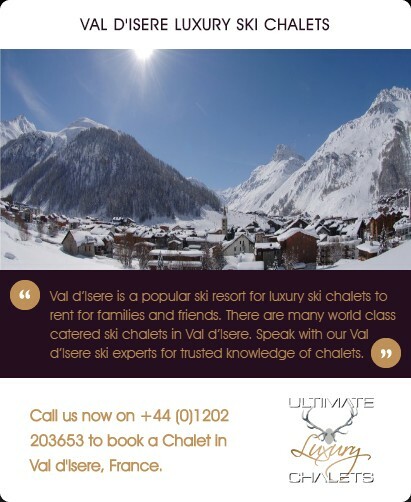 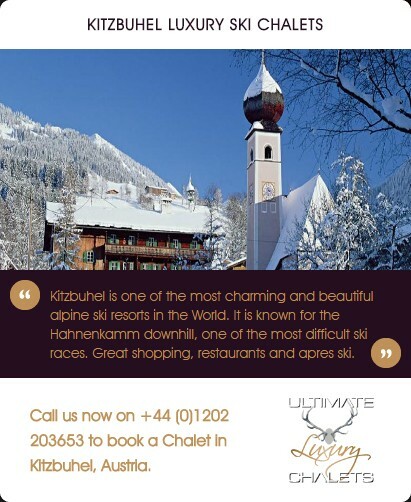 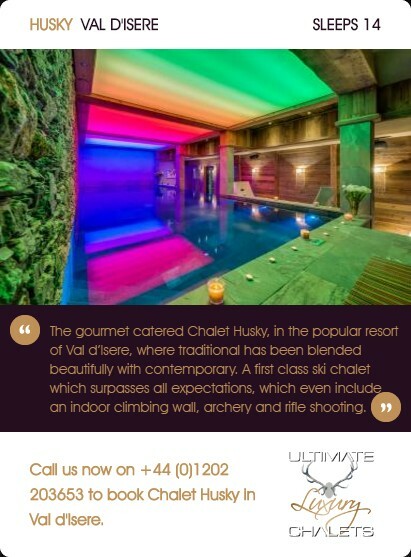 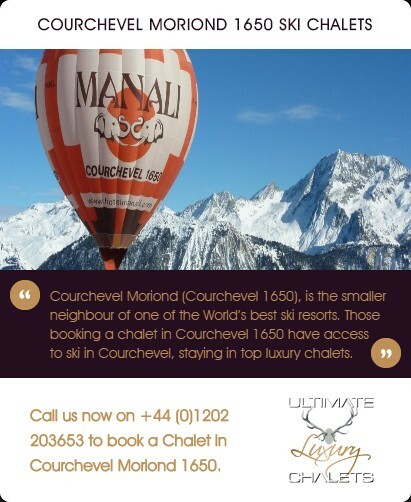 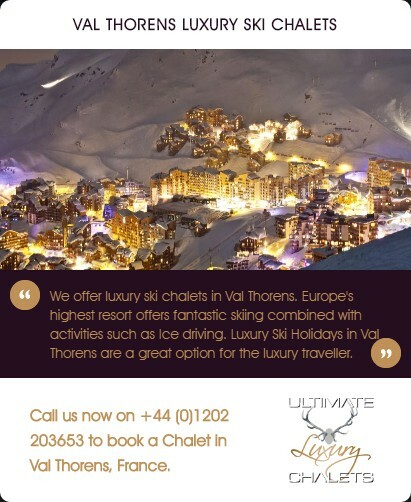 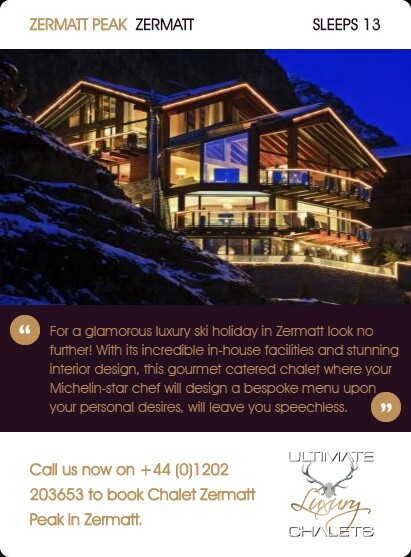 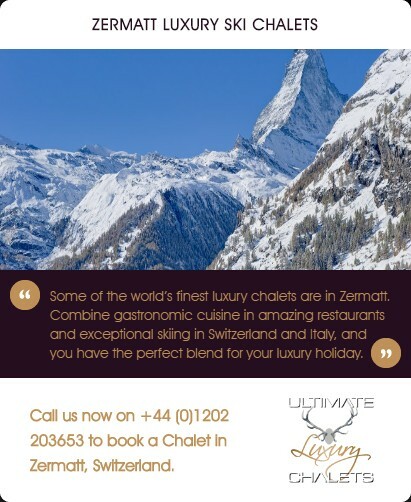 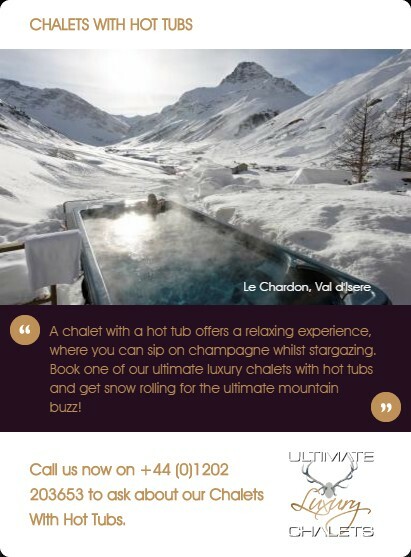 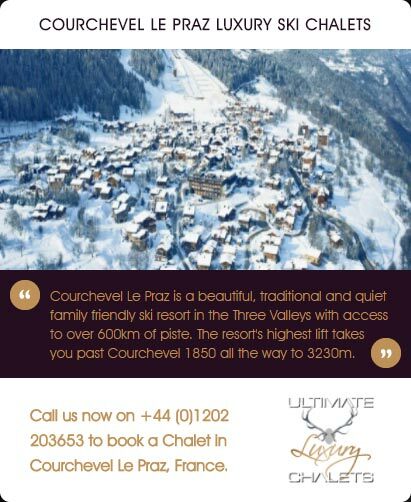 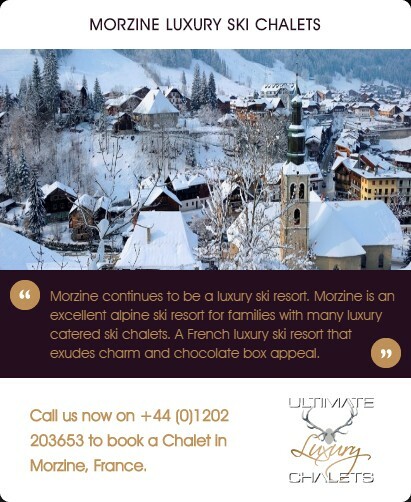 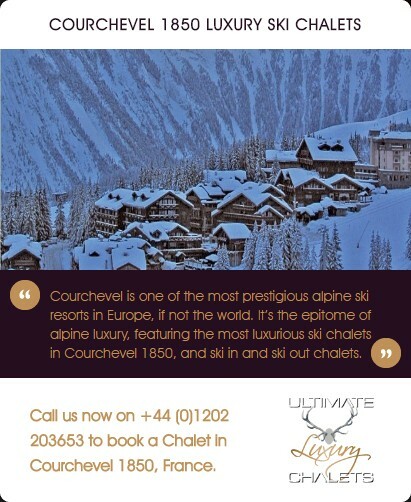 Prices are based on exclusive occupancy of the chalet and include half board catering (alcohol not included). 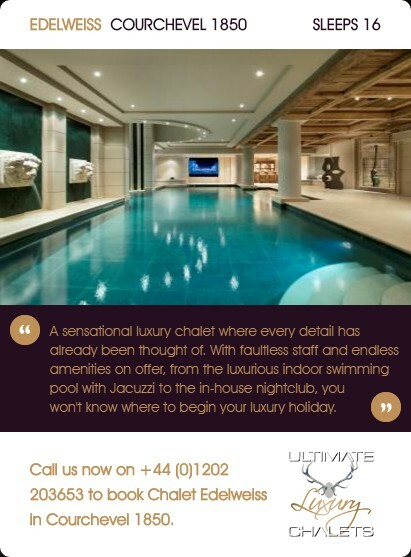 Butler service is available 24/7 and daily housekeeping is also included in the price. 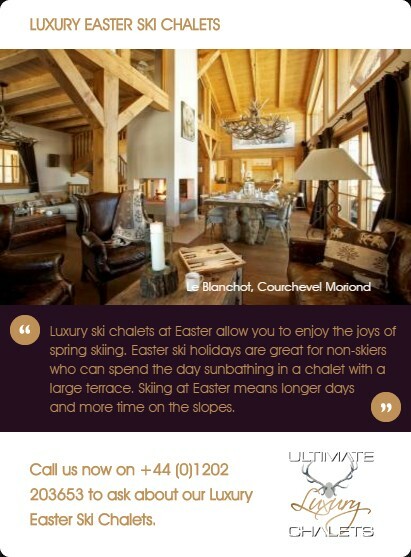 A true ski-in, ski-out position on the Schlosskopf slope, this chalet offers stunning views over the resort of Lech. 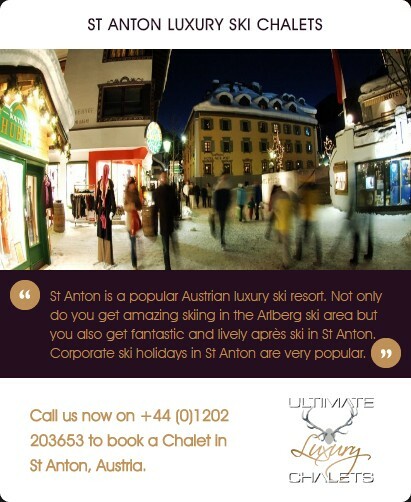 The town centre is just a 10 minute walk away or a couple of minutes using the driver service.